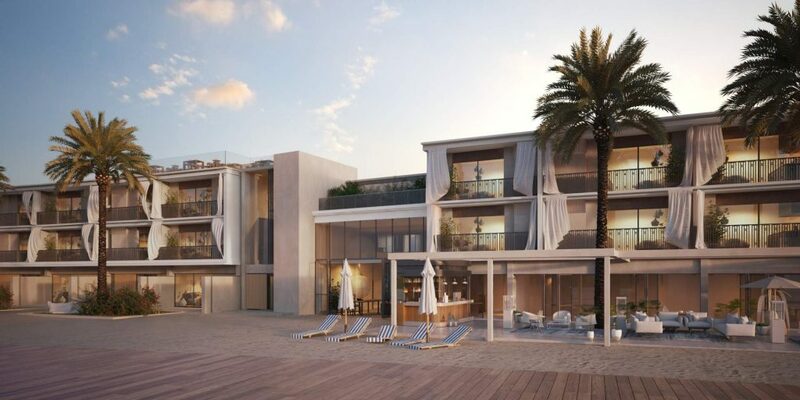 Emaar Hospitality Group has invested an astounding 1.5 billion into the Al-Alamein hotel in order to mold into one of the finest resorts in the North Coast. The hotel is situated in Marassi, a compound in the Sidi Abdel Rahman bay, and its style will be a throwback to 1960s Egypt. Its vintage setting is still complete with modern affinities. The idea behind the retro-style is to evoke images of the golden age of music and cinema in Egypt. As evidence of the style adopted by the hotel, those staying there will be able to see black and white photos of Egypt’s celebrated actors and singers adorn the walls in the lobbies of the hotel. There are a wealth of artistic creations within the hotel, notably, a sculpture by Greek artist George Zongolopoulos with steel umbrellas reaching up to the sky.